Innovest has carried out multiple stages of the school’s construction, winning various contracts at tender. 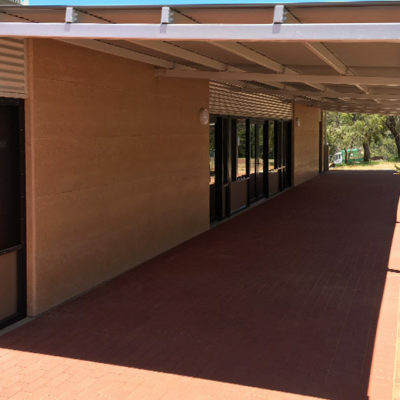 The original main buildings featured rammed earth walls with a steel roof. 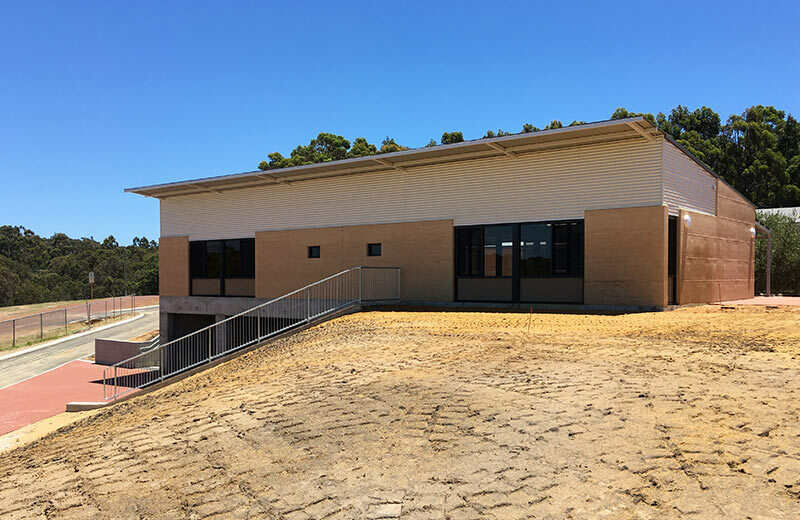 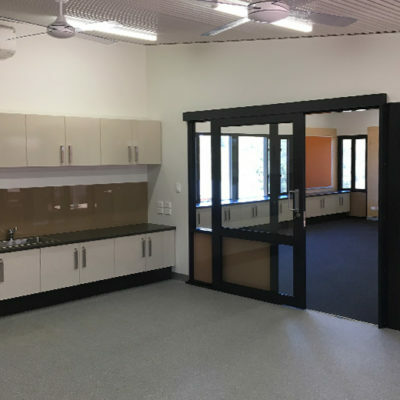 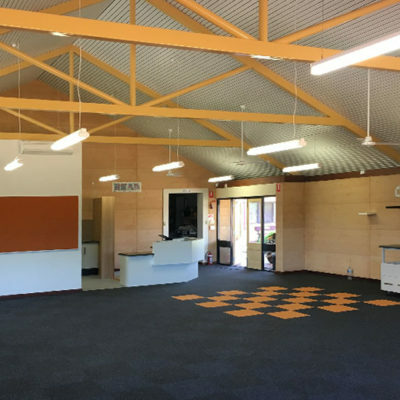 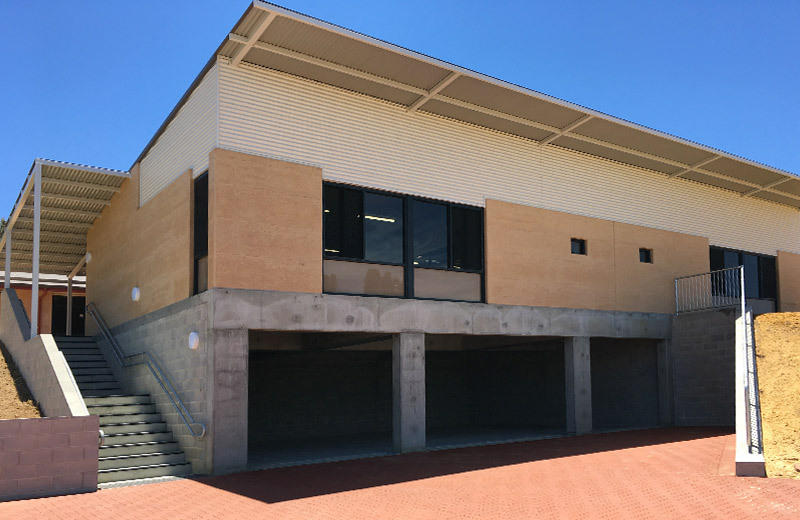 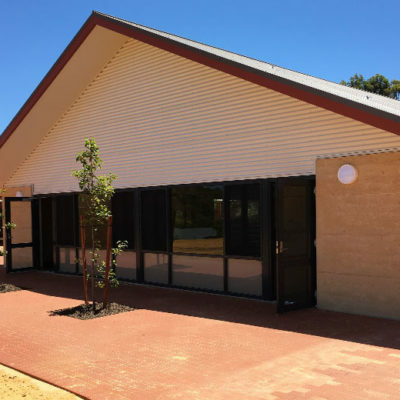 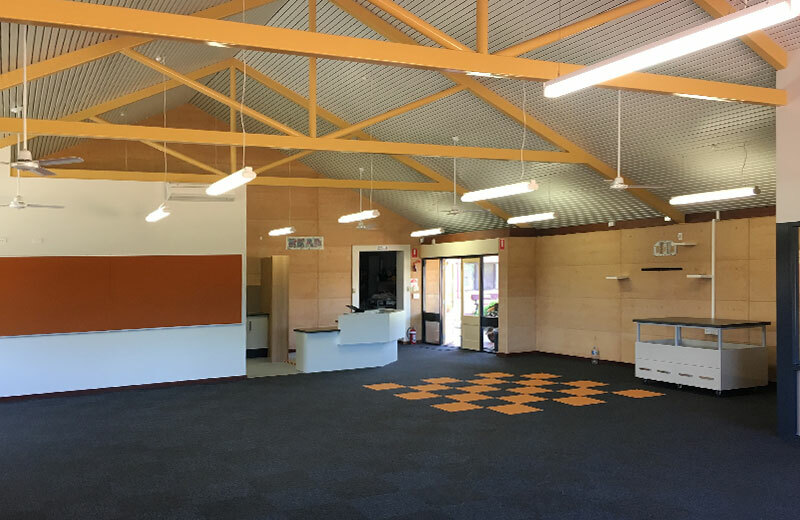 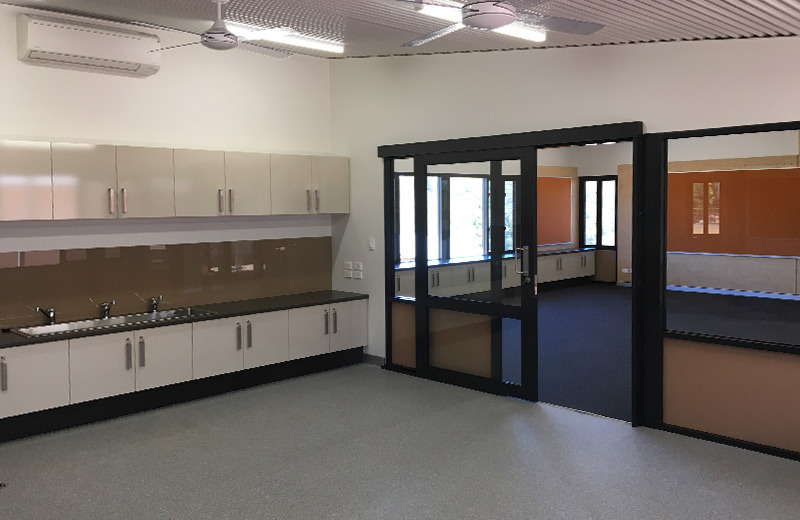 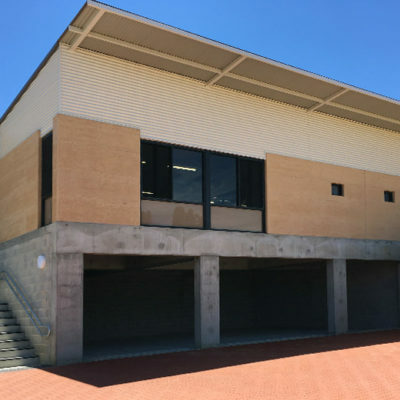 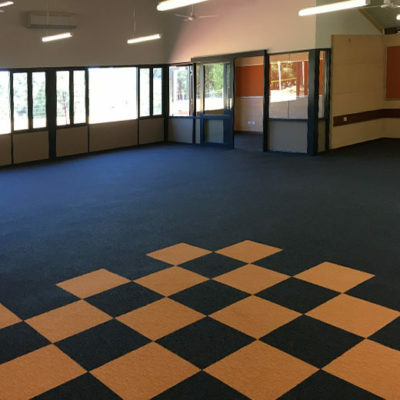 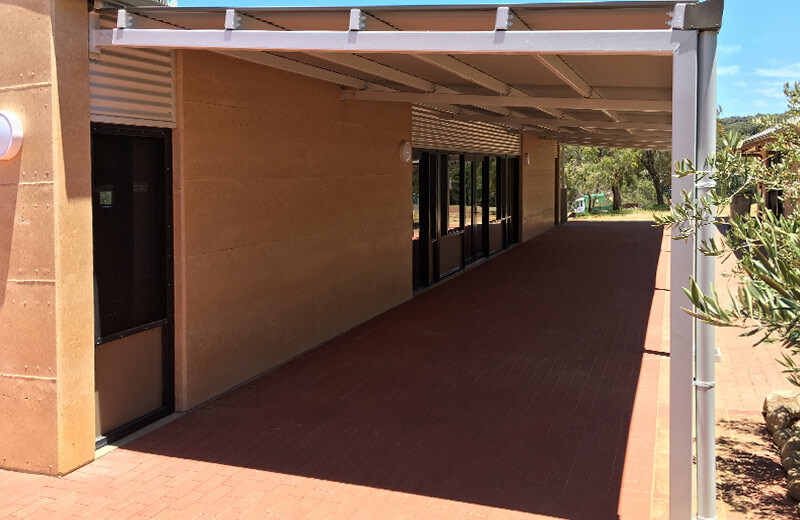 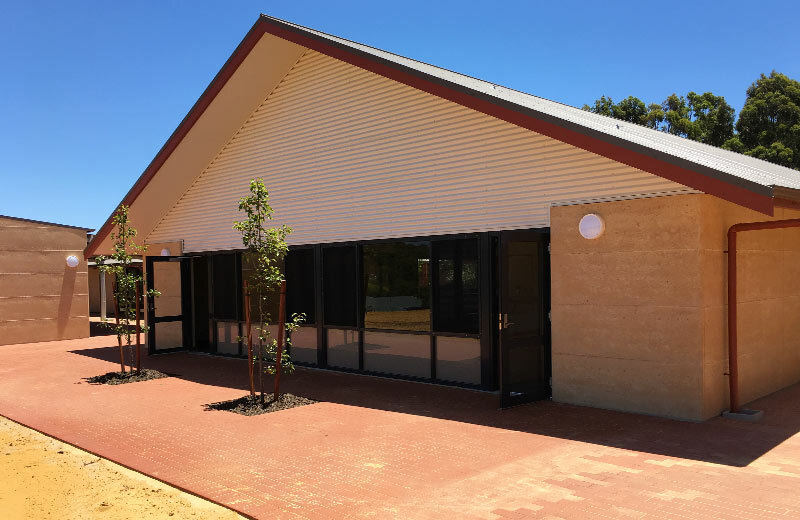 The recent construction of new and refurbished facilities was designed with similar rammed earth and steel to match seamlessly with the existing facilities. 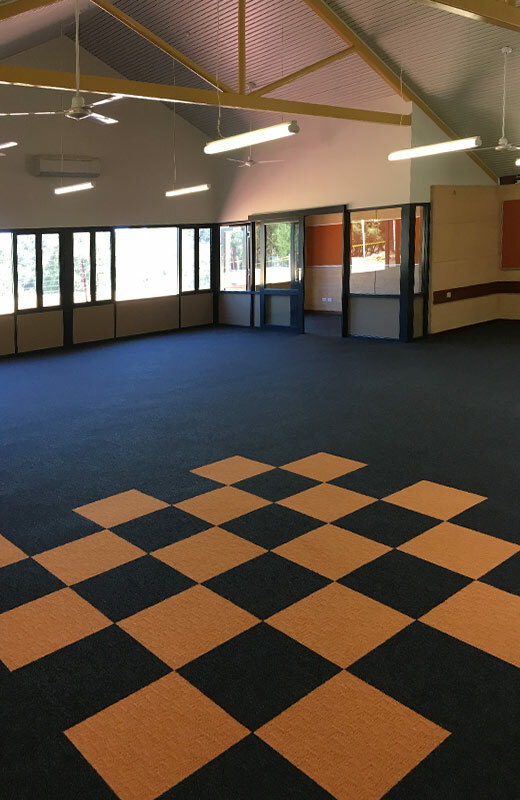 The delivery of new classrooms, refurbishment and extension to the existing library, new carparks and entry area including a bituminised “kiss and drop” zone was completed during and around school terms ensuring the new facilities would be available for the start of the school year. 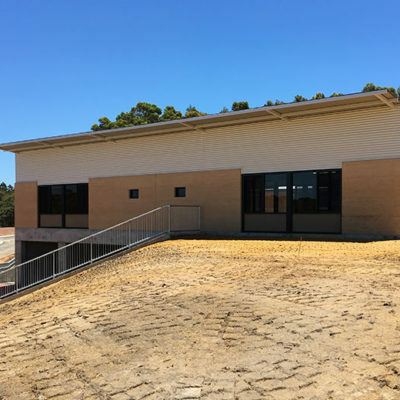 As the construction site was located on an occupied school premises, management of the site to ensure the safety and welfare of students and limiting the impact on the school community was of paramount importance.